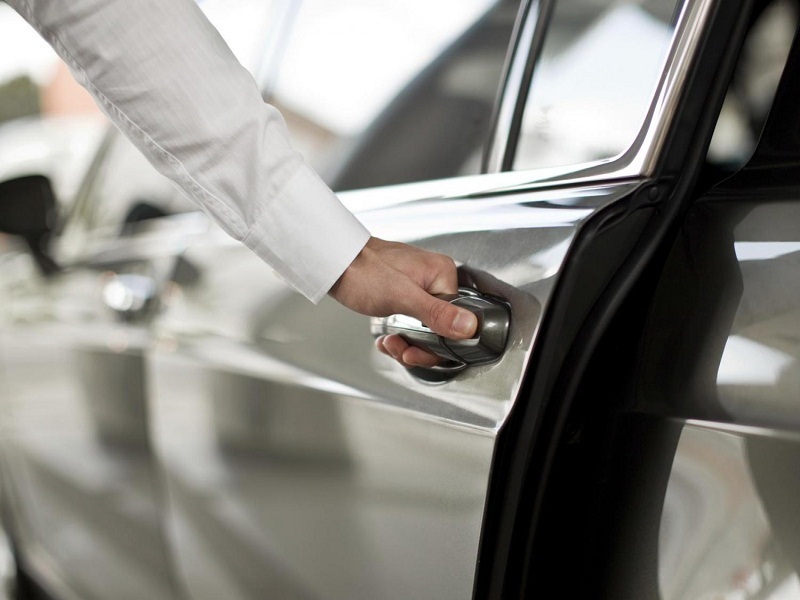 Using our airport pickup or drop off service to avoid any scam that may happen along the way from the airport to our hotel at reasonable price, and it is exactly the same rate offered by airport taxis and much cheaper rate than using taxi meters. The hotel personnel holding a placard with the guest’s name on will await at the airport terminal upon the guest’s arrival. Prices are inclusive of all tolls.